To cull or not to cull, a Truro public meeting brought out proponents on both sides of the proposed deer-control measure. 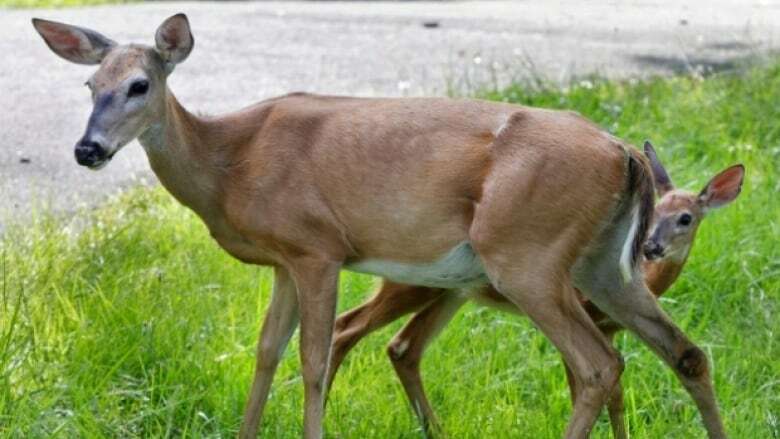 Some Truro residents fed up with the growing numbers of hungry deer roaming the town's streets are calling for a drastic solution: a deer cull. "I just want them out of our lives," said Joan Randall,who lives near Victoria Park where some of the urban herds are believed to live. A hunt to reduce the numbers of nuisance deer was one of the solutions proposed at a public meeting about the problem Tuesday night. "Definitely a deer cull. They've eaten all of my hostas, we put in an electric fence and they just jump over it," Randall said, adding she's spent thousands of dollars trying to keep hungry deer at bay. 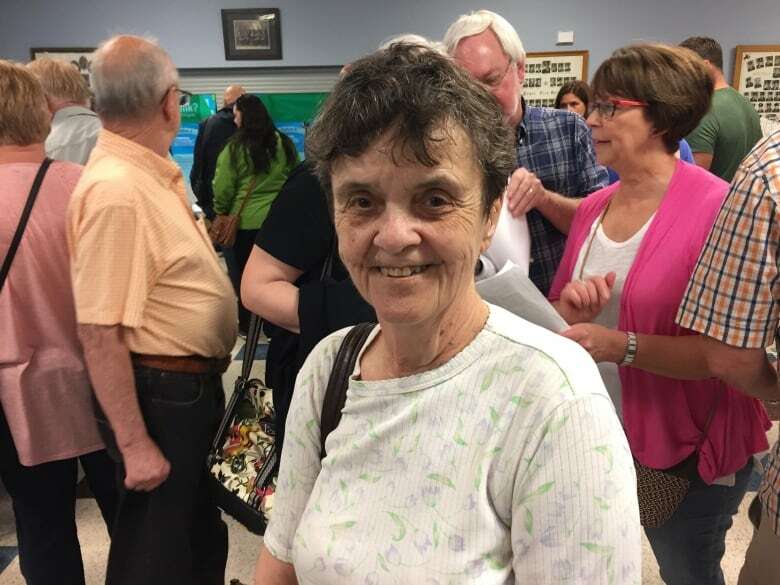 But the 200 or so people who attended the meeting were divided on the proposal to shoot some of the deer frequently showing up in backyards and residential streets in Truro. "They're only doing what deer do, they're hungry. Why not embrace it and make it a tourism attraction with some feeding stations at the park?" Truro resident Jeannie Samad said. Samad was fined about $200 for feeding deer that came through her backyard during the severe winter of 2015. 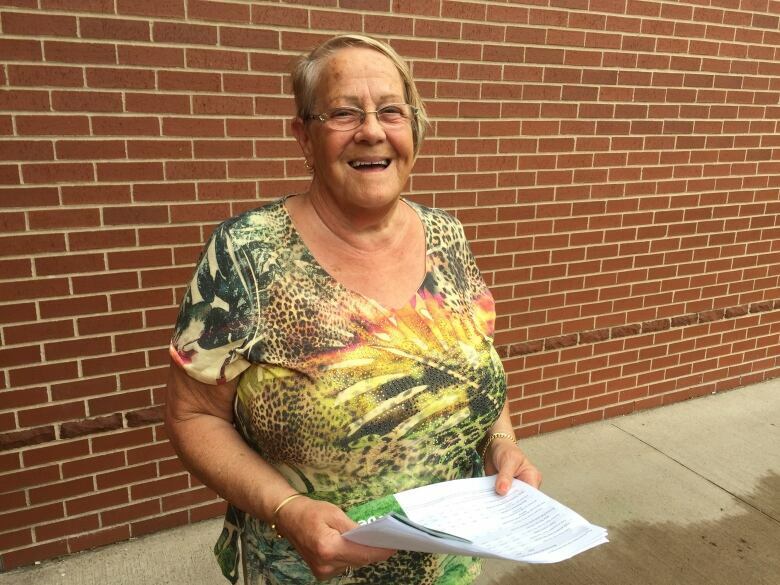 She came to Tuesday's meeting armed with a speech and talking points in opposition to culling the deer. "I don't mind moving them or trying to dart them, just don't kill them," she said. With strong feelings on both sides, it is tricky to come up with solution that is agreeable to everyone, acknowledges Truro's chief administrative officer Mike Dolter. "People would like something to be done, and we're looking carefully at what that something is." 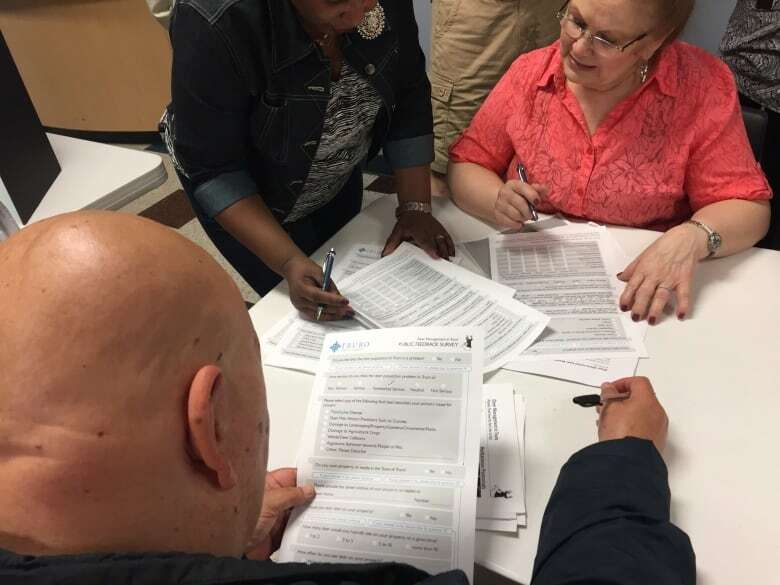 The town is asking residents to fill out a survey about what they'd like to see happen. Some blame the deer problem on the increased development of the once-wooded areas near the top of Young Street, driving animals from their normal habitat. "It's a culmination of things. Increased development, houses being built where deer used to thrive. People tend to feed them which is problematic" said Ward 3 Councillor Danny Joseph. But Joseph said many of the problem deer were probably born downtown, adding they're pretty street smart. "There's a joke going around town that they look both ways before they cross the street." In the meantime, the town is urging people to stop feeding the deer. Copies of the municipal bylaw prohibiting the feeding of deer in public spaces were passed out at the meeting . A controlled hunt, possibly issuing licences to kill deer with bows and arrows. Sharpshooting by Department of Natural Resources officers and police with silenced weapons. Fertility control by trapping and injecting deer with birth control drugs. The Department of Natural Resources also had a booth with materials to educate people about ticks and lyme disease, both associated with deer. Another public meeting will be held to discuss the survey results, with the hope that a solution will be chosen and a plan implemented by the fall.